There are a few things that make me giddy. Christmas morning, hot chocolate and pie crust. Eclectic perhaps but true non the less. 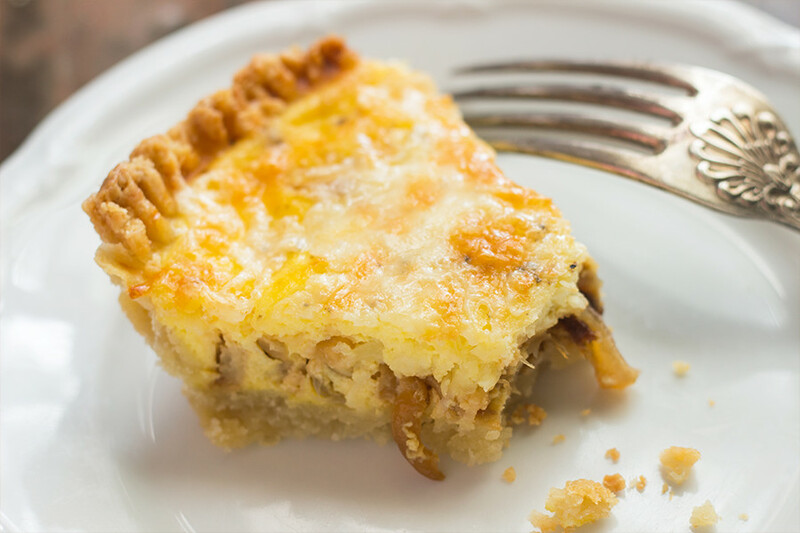 This caramelized onion cheddar tart is both sweet and salty, flaky and creamy, buttery and hearty. 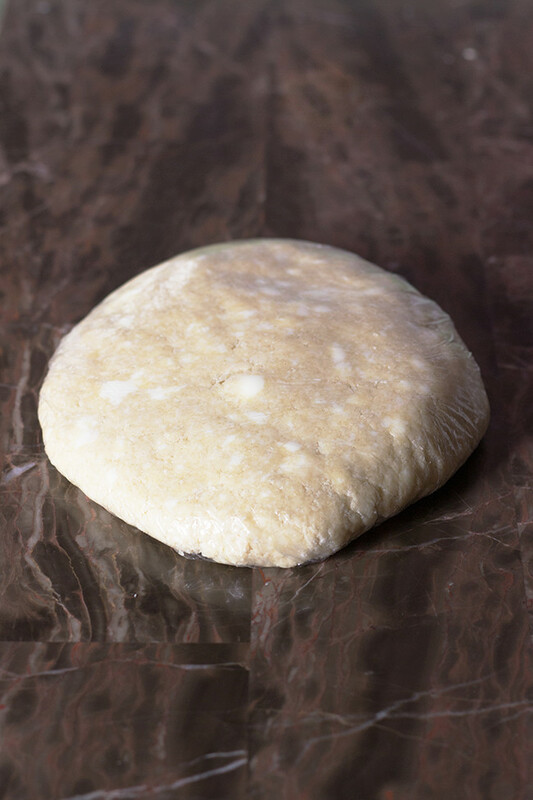 Then again, I have a weakness for crusts. I might be obsessed with ALL tarts. And I do mean all tarts. I’m currently in counseling working through those issues. But while I put in the work can I share what went down in my kitchen today? I mean my day started off like every other day except my mom when to the farmers market over the weekend and got 10 lbs of onions. Yup, she is that lady that loves to stock up on food. I mean she likes to buy her produce in bulk and then come up with recipes. Suffice to say she has a well stocked pantry. So naturally she bought 10 lbs. of onions for me too. Because why not. That’s totally what you do right? So we have been on a onion biegn. 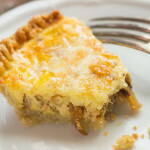 I have made french onion soup, caramelized onion dip- the next stop is this caramelized onion cheddar tart. I am in love. Like legit love not like in high school when I wore hot pink jeans for most of my sophomore year. I absolutely adore tarts during the holidays. 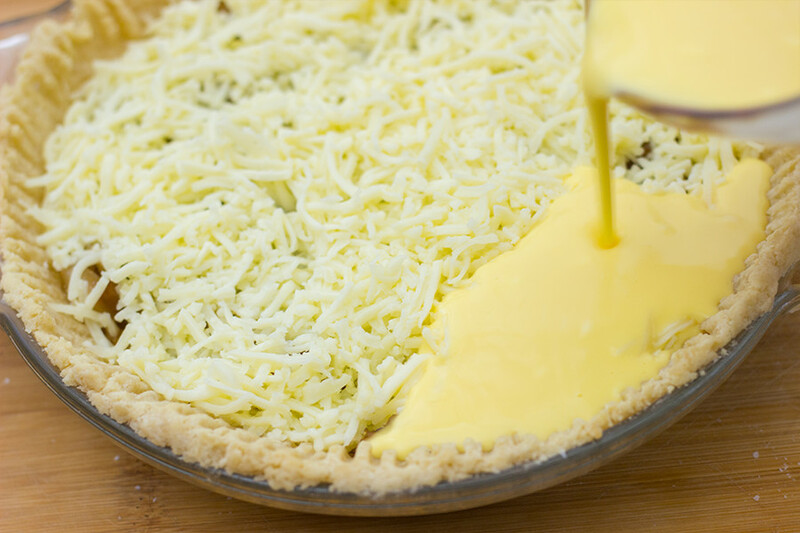 Tarts are easy to make and quick too. Basically, I can take almost anything and bake it in a delicious egg custard. 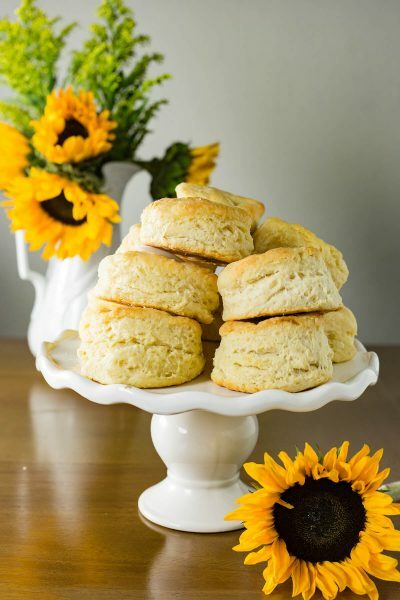 Something magical happens along the baking process. I have never made a tart that wasn’t a hit. It is essential to take things that go well together like caramelized onion and cheddar cheese. I love making meals for the kids like this. Simple, homemade and filling. Preheat oven to 350. Line pie crust with paper, and "blind bake" for 10 mins, then remove paper and beans and cook a further 15 mins, until lightly golden. Allow to cool. Meanwhile, heat oil in a large pan and add onions. Sprinkle with salt and pepper. Cook over medium-low heat for about 30 mins, until a deep golden color. 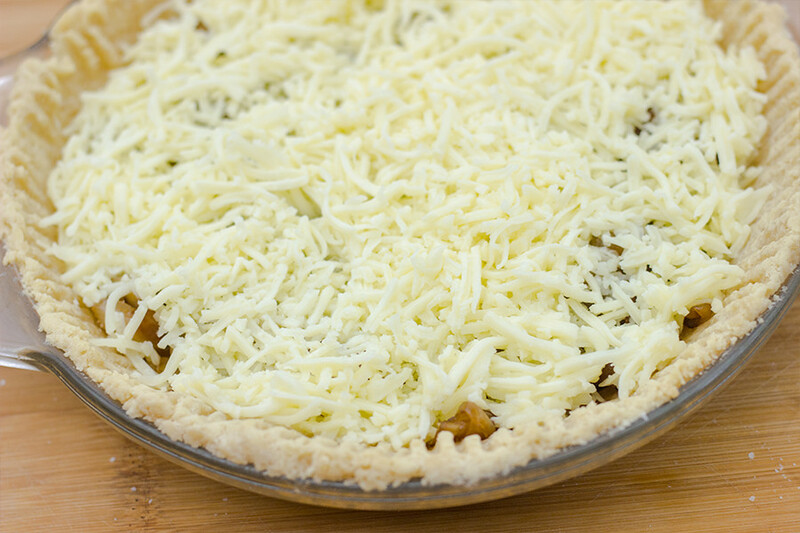 Spread cooled onions over pie crust. Sprinkle cheese over, then thyme leaves. 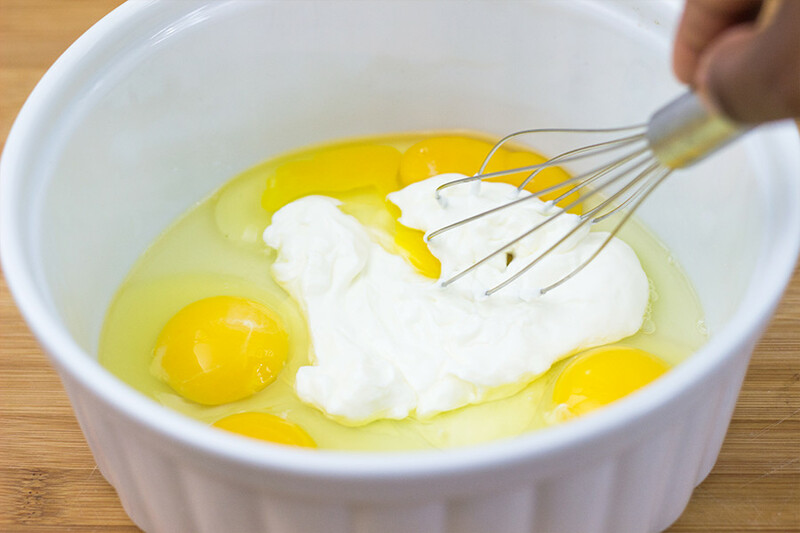 Whisk eggs and sour cream together, and pour over the filling. 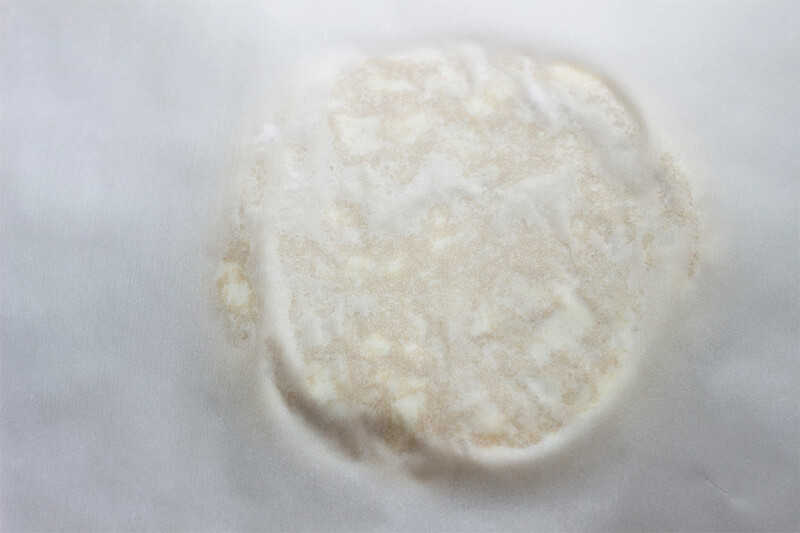 Bake for 30-35 minutes, until the center is set and top is golden. 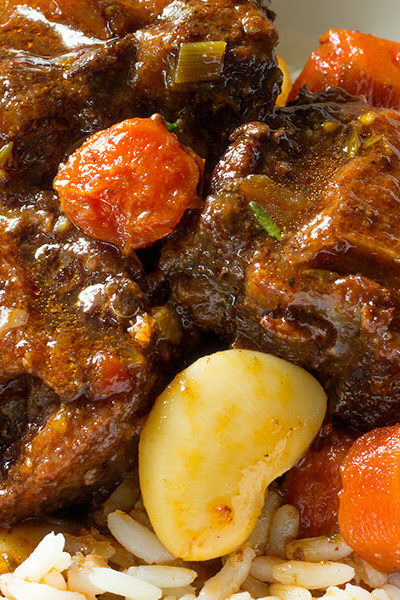 Serve warm, or at room temperature. I absolutely love this! 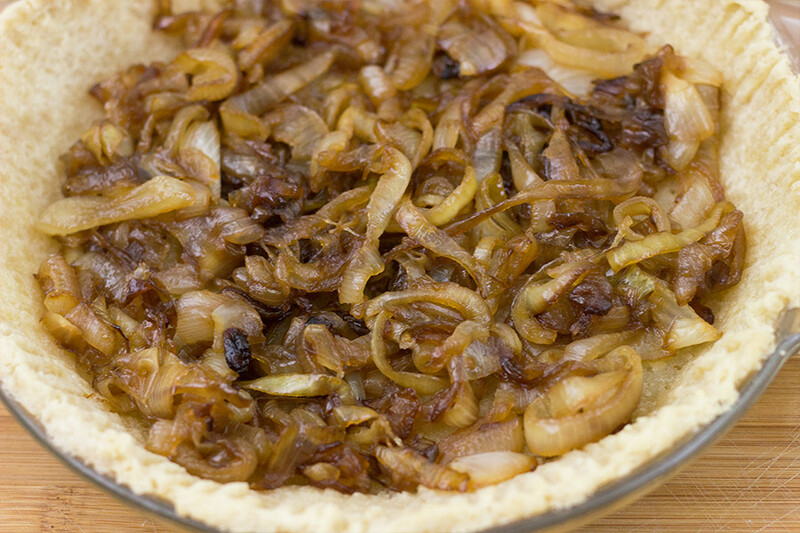 caramelised onions are one of my fave things..and the tart looks delish! Me too Swayam! I can never have too much caramelized onions. This is a tart I would really love to make! pinned! Glad this was way better. 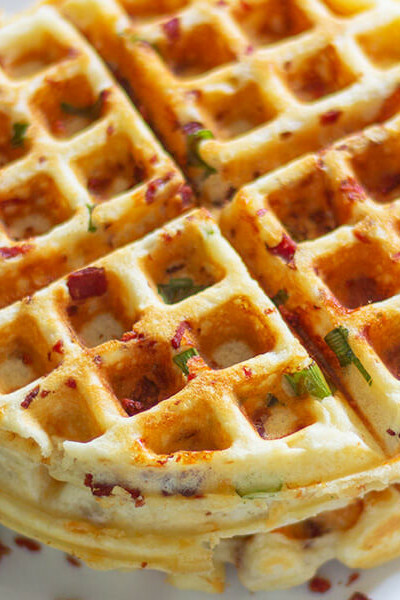 Love the sound of this for a great brunch option. Lots of those coming up during the holidays!! OH YES. This looks absolutely fabulous. I have a serious love affair with caramelized onions!!! Right Chrissa!!! 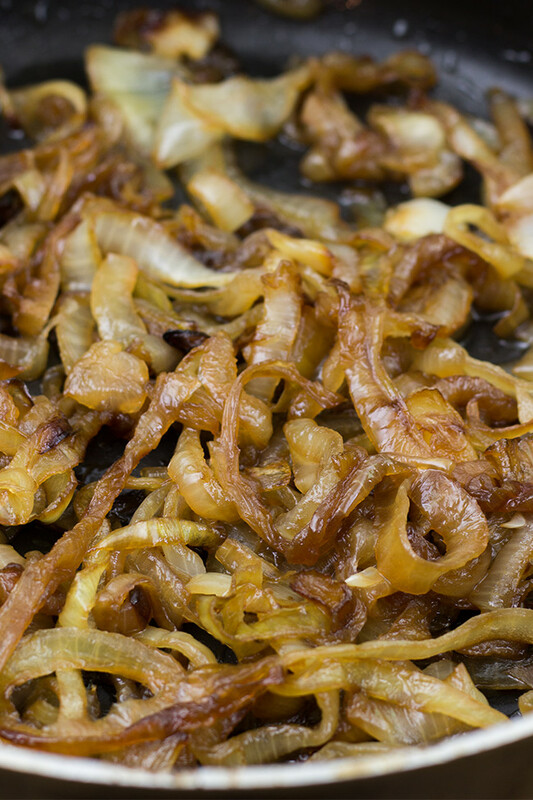 Caramelized onions are pretty yummers! I love onions and cheddar together! When I was in college I used to go to this sandwich place for their grilled cheese with onions and it was sooo! This tart looks like it’ll give me a chance to revisit those flavors I loved. Thanks for sharing! Funnily, I came up with this recipe after having a grilled cheese sandwich with caramelized onion. Pretty awesome Kathrina! OMG. Every one of your recipes looks fabulous. Your pictures make my stomach growl! This is another one I have to try. 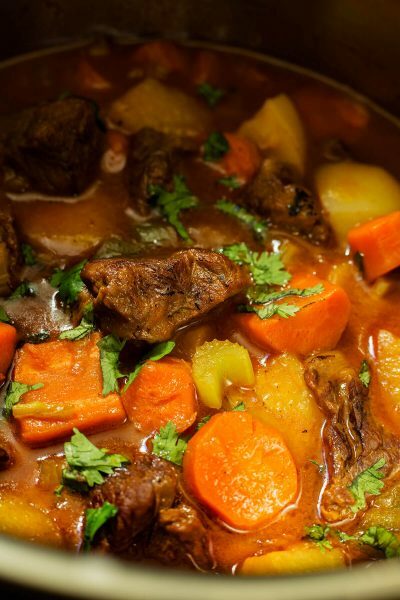 I need to have my hubby come check this site out as he’s the real cook in our family. I’m so glad you like them 🙂 Let me know how you like the recipe!! This pie looks amazing, and so delicious! I love caramelised onions! 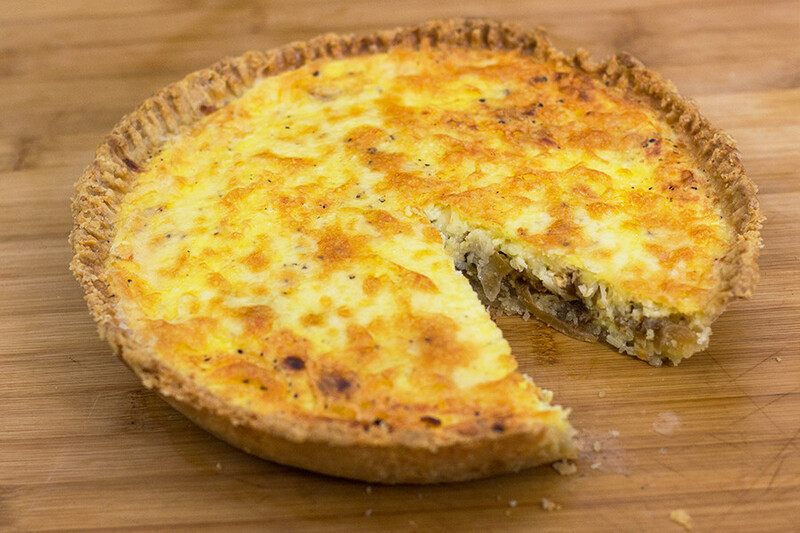 I love caramelized onions, and cheddar cheese too, this is my kind of tart, it sounds incredible! Ha! Ha! your mom is so cute. 10 pounds of onions?!!! Now that’s a lot of onions. I have no clue where I would store them in my pint sized Boston apartment. 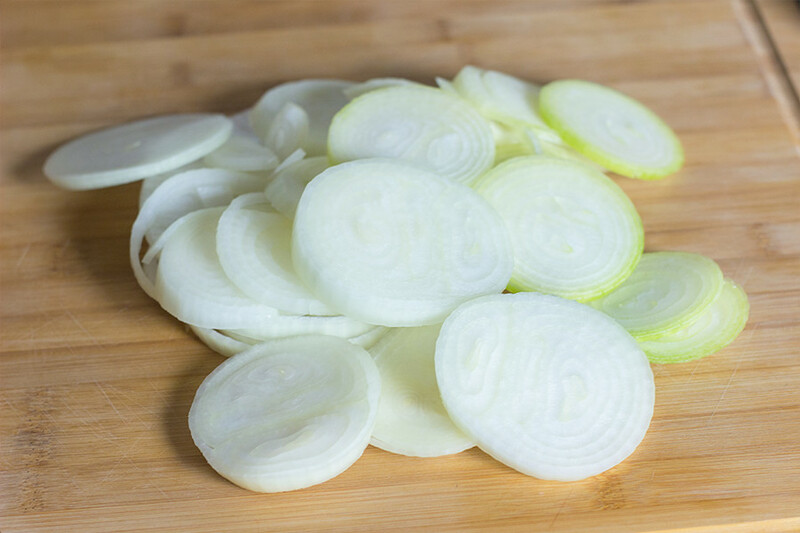 But the big question is. . .Are you now sick of onions? Me personally, I don’t think I could ever get tired of this onion tart. It looks absolutely scrumptious. And like you, I always have had a soft spot in my heart for pie crust. 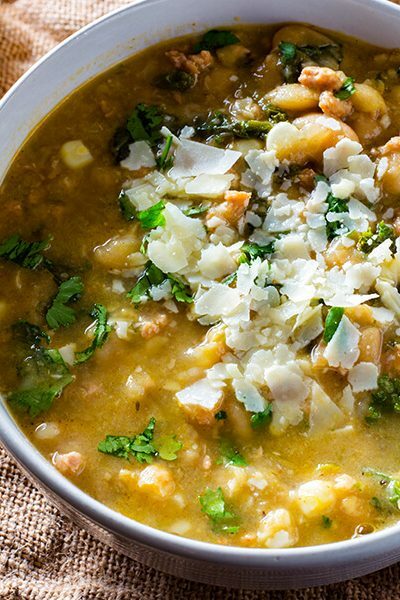 This recipe looks amazing, thank you for sharing!! You are making me very happy with this recipe! 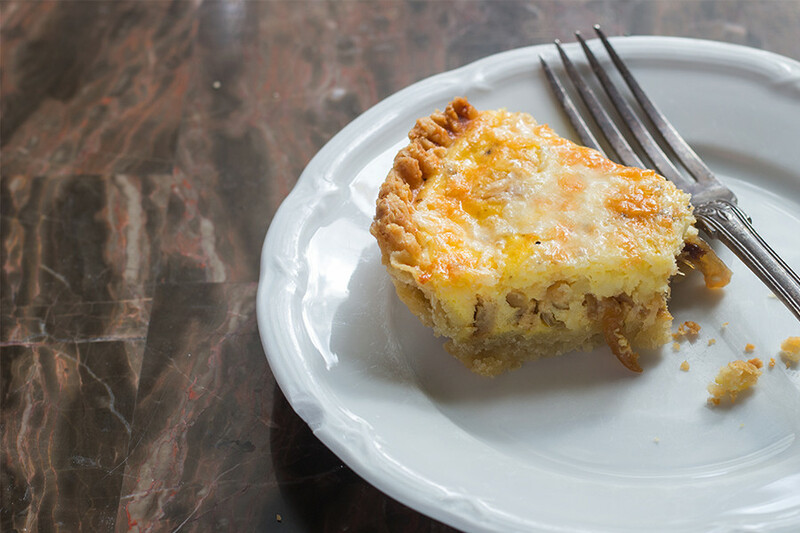 Caramelized onions and cheddar cheese in a tart sounds amazingly good. I am a fellow travelor in the world of overstock and make it work! If you get a good deal…nice use of your kitchen resources! This looks so good. Pinning! I might also be a little obsessed with tarts too! This looks so rich and delicious! oh man. I can’t even. my day will not be complete until I eat this. all of it. Hahahahahaha Gabriela! I just looked at the pictures and drooled too. 🙂 Let me know how you like it!!!!! 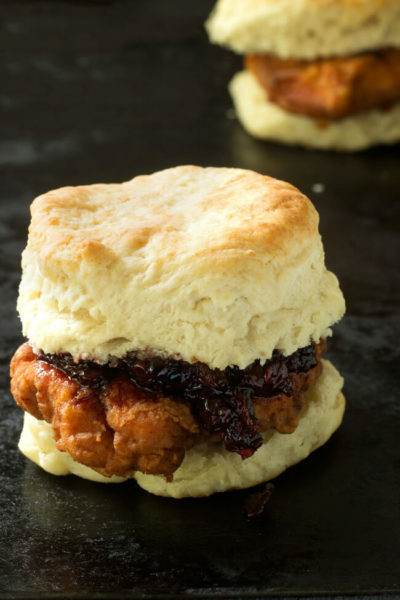 You had me at caramelized onions….this looks absolutely decadent! This looks AWESOME! I love Mac n cheese so much. Can you believe my 2 year old won’t touch the stuff? Caramelized onion is one of my favourite things in the world! I’m loving it used at the hero in this tart. Great for the entertaining season that is upon us! This tart looks incredible. 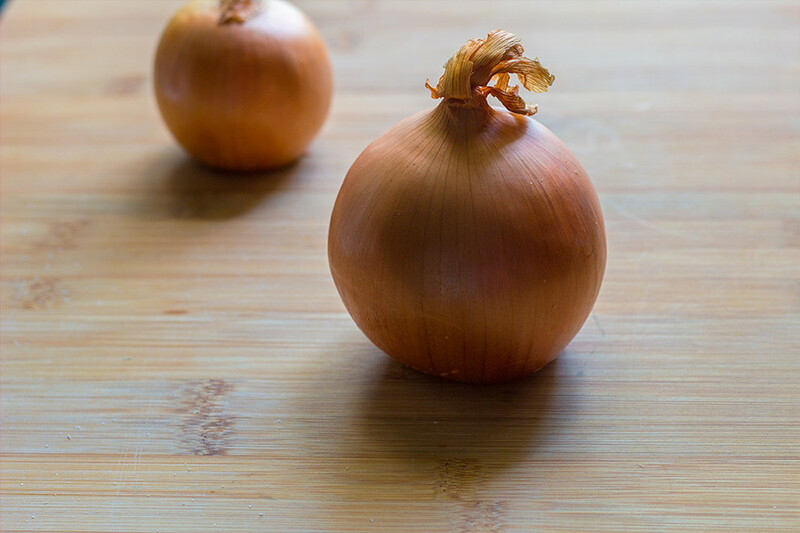 The onions are so soft and sweet – I can almost taste them. I am definitely saving this! 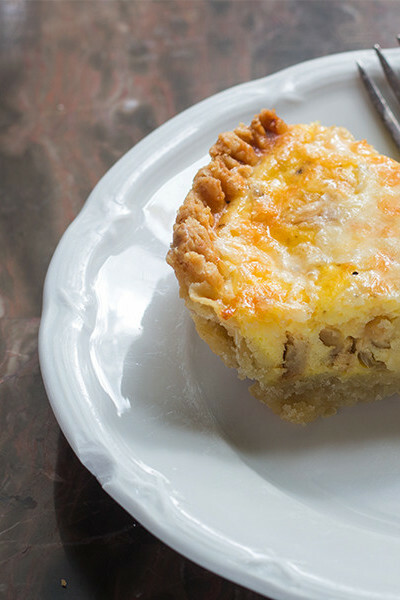 Oh I love caramelized onions and cheddar – together in a tart? Lovely!